Not like July 4th boom, but a second week in April BLOOM! Which is as pretty, though not nearly as loud. Yes, after all of our whining about not enough warmth we’ve gotten the grease. It’s warm and beautiful, the kind of days folks text about as to why they decided to move/live in South Carolina. Flowers everywhere bursting with color, lower electricity bills as you don’t have to use the heat nor the AC, and pulling that cover off of the boat/jet skis and making sure the battery is still charged. It’s Lake Season around Lake Keowee. 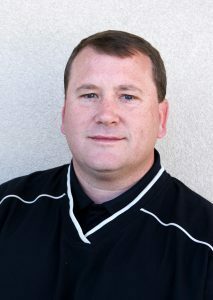 What all of that also means is: Selling Season on Lake Keowee! And the first weekend of warmer weather with little rain has born that out. Over the past week we cobbled together 5 deals. Once townhome, one almost 2 million dollar home, one interior lot and three waterfront lots. That’s three million dollars in real estate on eight sides in one week in case you were counting – we certainly were, happily. Those are the weeks you look forward to during dreary, rainy January days. We didn’t stop working on listings either. We had two listing presentations and checked out three lots for folks to give them an idea of were they stood in the market. We also set up the most recent direct mail piece to go out this week as well as added two new listings with videos. PS – If you are thinking about selling, now is the time to get your property on the market. If you are thinking about buying, you lucky dog – you know how many people can buy a property on Lake Keowee? If your home has the potential for major imporvements or renovations, find out ahead of time what the feasibility and approximate costs some of the more obivious ones would entail as well as what improvements may be restricted by your city or homeowner’s association. This helps buyers realize the long-term value and potential of your home. Once again, your real estate agent may be able to put you in contact with contractors who could give you estimates or have access to reliable information about the costs of renovations or additions other homeowners in the area have made. 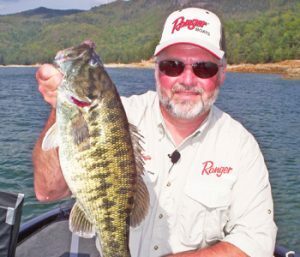 Lake Jocassee holds the state record for several black bass species, including redeye, spotted and smallmouth. 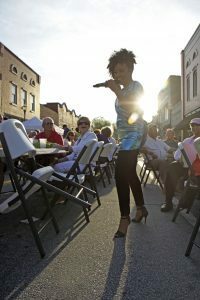 Mia Darj’de performs with Funk Factory 5 during Jazz on the Alley in downtown Seneca in 2014. Funk Factory 5 is again among the bands set to perform this season at Jazz on the Alley, which will kick off tonight with a performance by the Odyssey Band. File.